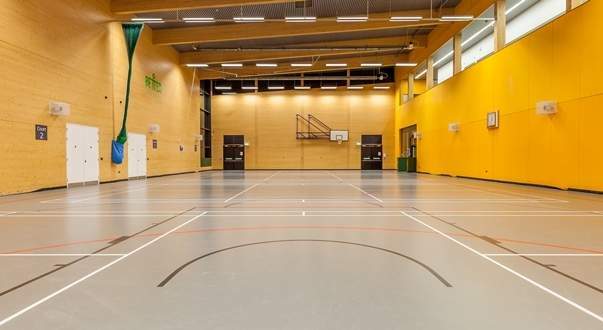 Our fully equipped, air-conditioned gym offers a range of fitness equipment for everyone. 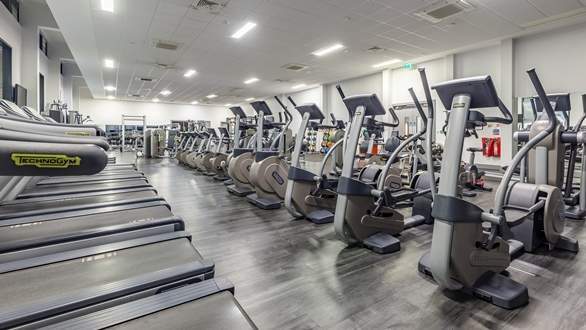 Our members can choose from cardiovascular machines such as treadmills and rowers, resistance equipment including free weights plus a dedicated stretching areas and a dedicated functional area including Kettle Bells, Core bags, Plyo Boxes, medicine balls and swiss balls. There are two pools in the centre. 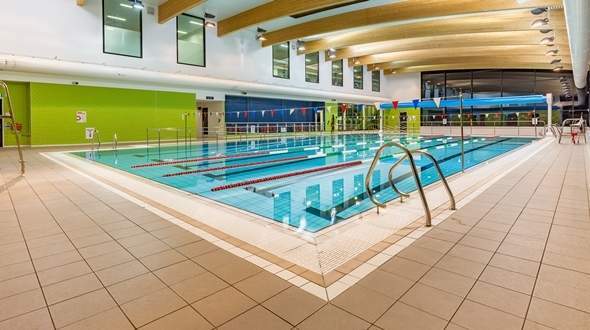 The fitness pool is 25 meters long and lane swimming is available. Our fitness pool also has an access and egress ramp to allow for easy access. We also have a leisure pool which also has easy access. 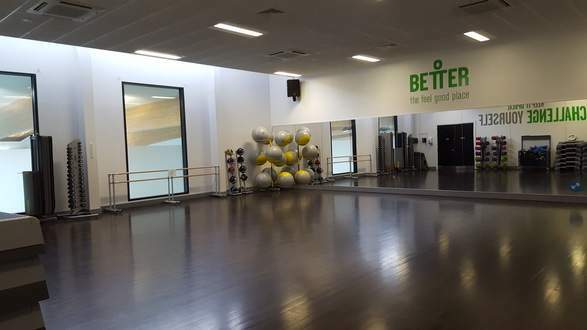 We have one main studio for fitness classes, which is large and bright with mirrored walls. We have a variety of fitness classes available ranging from Group Cycle to Yoga. The studio can also be booked and hired for private functions and is often used for birthday parties.